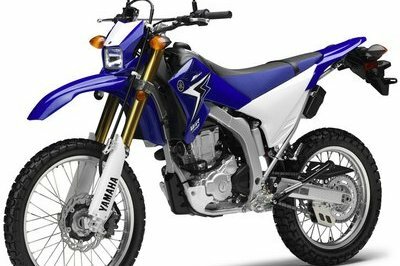 If you want a reliable, agile and light, dual purpose bike, then you should take a closer look at Yamaha’s WR250R. 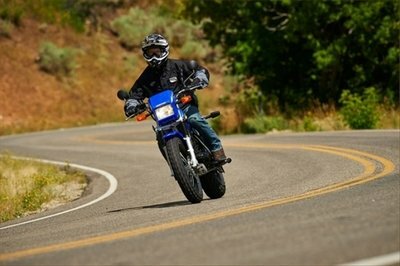 The motorcycle has all it needs to reward you with a fun riding experience both on and off the road. 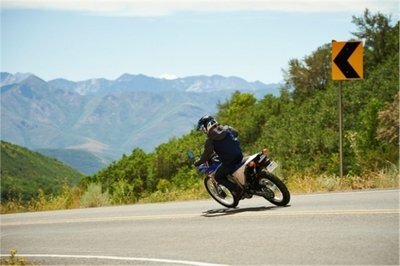 The bike is built on a semi-double-cradle frame that uses a main frame of cast and forged aluminum sections, with high-strength steel downtubes. The ride comfort is assured by a fully adjustable 46mm fork which is paired with a linkage-mounted rear shock that can be adjusted for compression damping, rebound damping and spring preload. 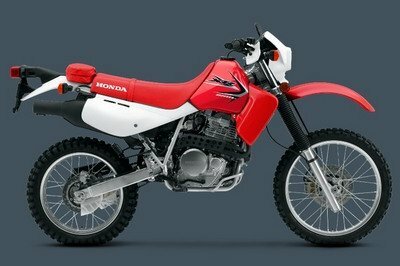 The motorcycle’s center piece is a 250cc, liquid-cooled, DOHC, 4-stroke; 4 valves, fuel injected engine which is mated to a constant-mesh 6-speed transmission with multiplate wet clutch. 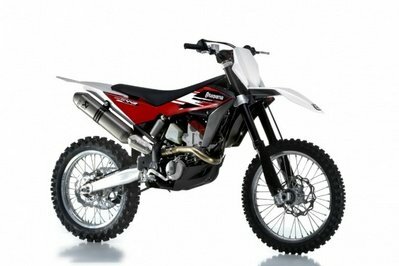 The 2014 Yamaha can be yours for no less than $6,690 and is available from september 2013. 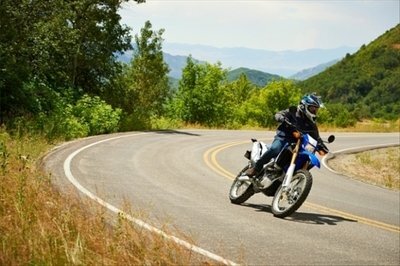 Hit the jump for more information on the 2014 Yamaha WR250R. High lift cams have WPC surface treatment in which the surface is sprayed with fine powder at over 100 meters per second to increase surface hardness. 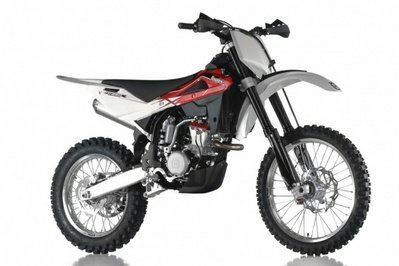 YZ / WR250-inspired semi-double-cradle frame uses a main frame of cast and forged aluminum sections, with high-strength steel downtubes for excellent strength and rigidity characteristics. Minimalist front and rear fenders are designed for function, simplicity, and lightness.